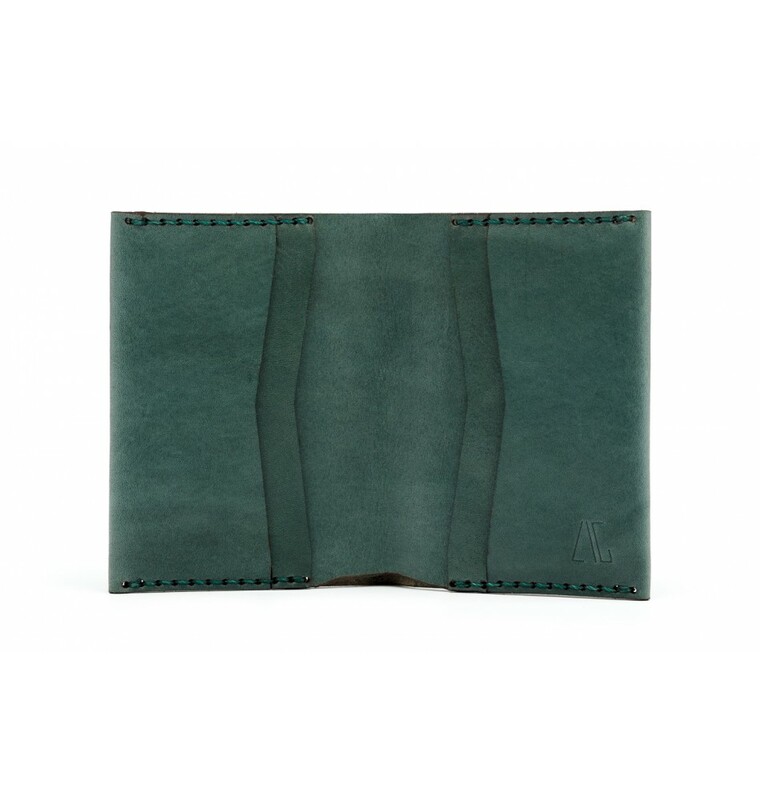 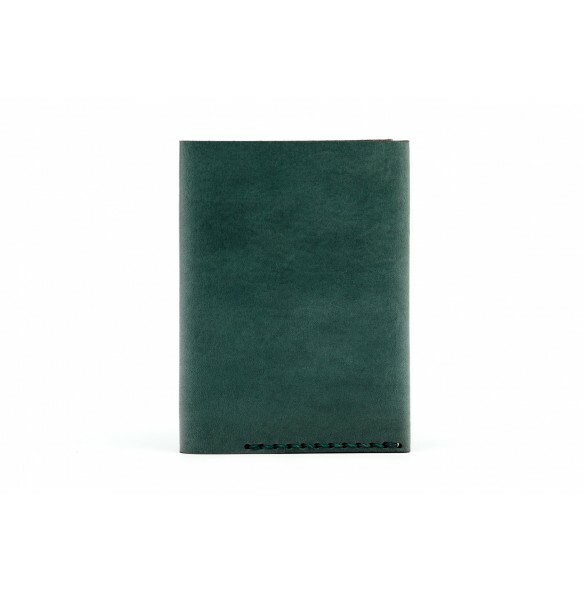 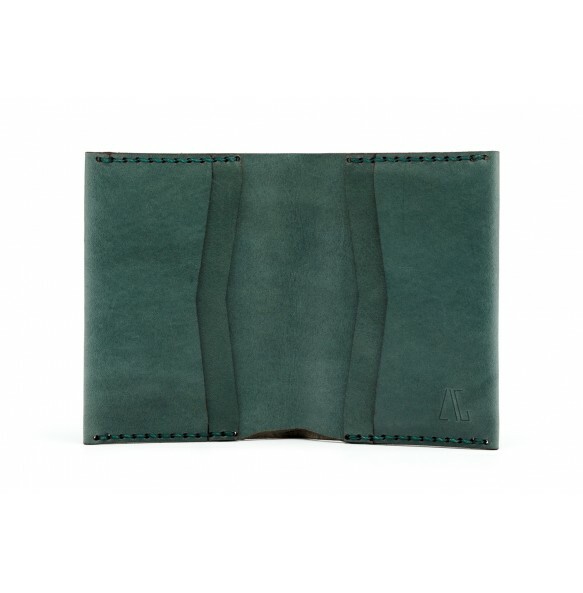 At first a custom made product for a customer, this wallet remained as a permanent product in ZIG Leather collection. 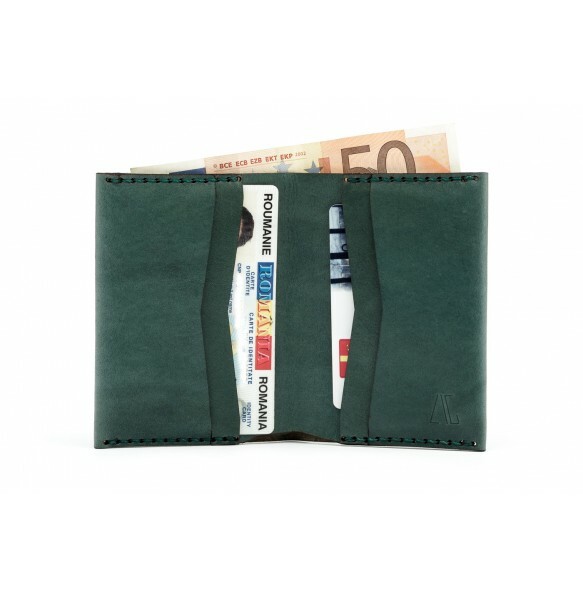 It was created for all essential stuff that we carry with us day by day: cash, ID, cards. 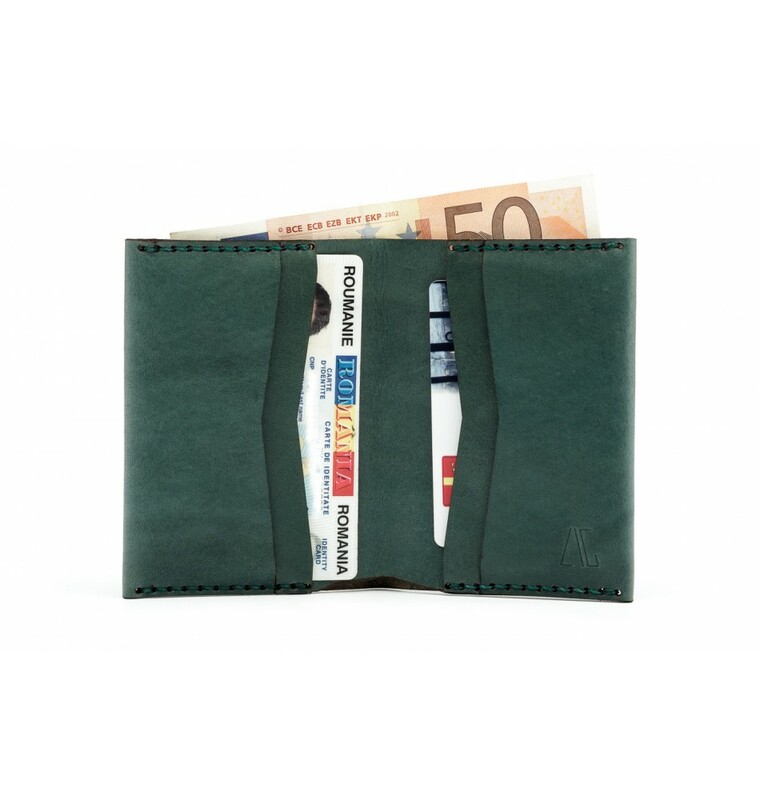 It fits 10-15 bills, ID, receipts and 4-6 cards.